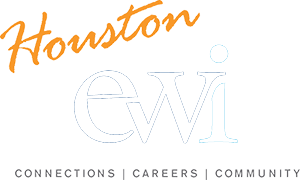 Congratulations to EWI of Houston ASIST recipients! The Adult Students in Scholastic Transition Program (ASIST) awards scholarships to adult students at transitional points in their lives. The scholarship is open to all qualified adults within the boundaries of EWI of Houston. To be eligible for the program, candidates must be able to define their career goals and objectives along with meeting the necessary educational and financial requirements. Selection criteria include, but are not limited to, individuals with financial need; displaced heads of households with small children; socially, physically and/or economically challenged adults, and at-risk adults. Applicants may be single parents, individuals just entering the workforce or displaced workers who are striving to improve their life through education. 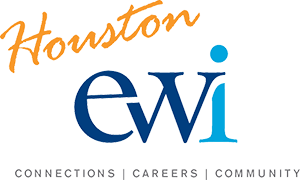 EWI of Houston works with educational providers and social service agencies to identify potential candidates. 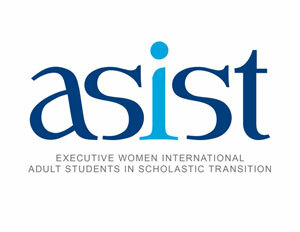 ASIST scholarships must be used toward educational expenses, including tuition, books and fees. Applications are accepted between January and March, and EWI of Houston winners are announced in June. The number of winners and amount of each scholarship vary each year. First place recipients from each chapter are entered in EWI corporate competition, and Corporate Scholarships are awarded in September. For additional information, please contact ASIST Committee Chair.